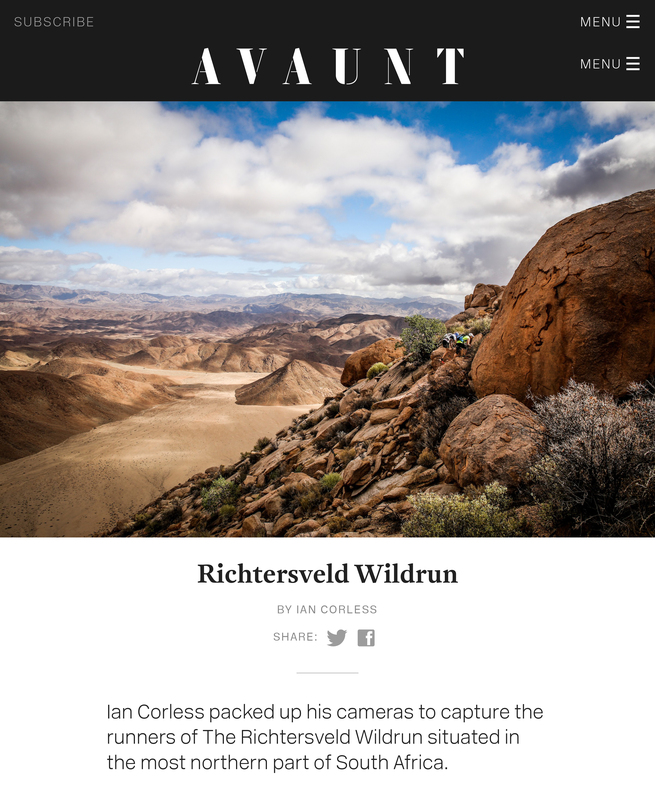 I am fortunate to travel to many races and work as a photographer and journalist. 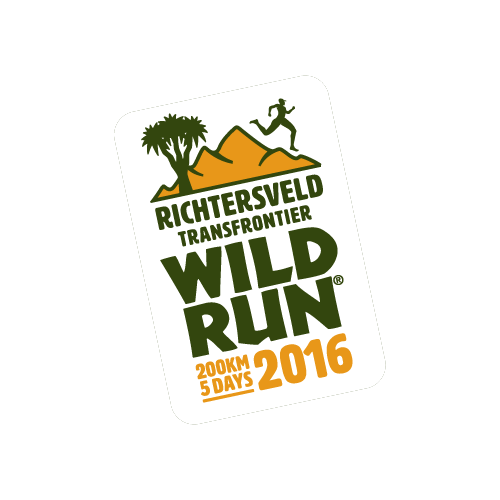 In 2015, I traveled to South Africa with Nikki Kimball and Olympic rower, James Cracknell for the Richtersveld Wildrun. 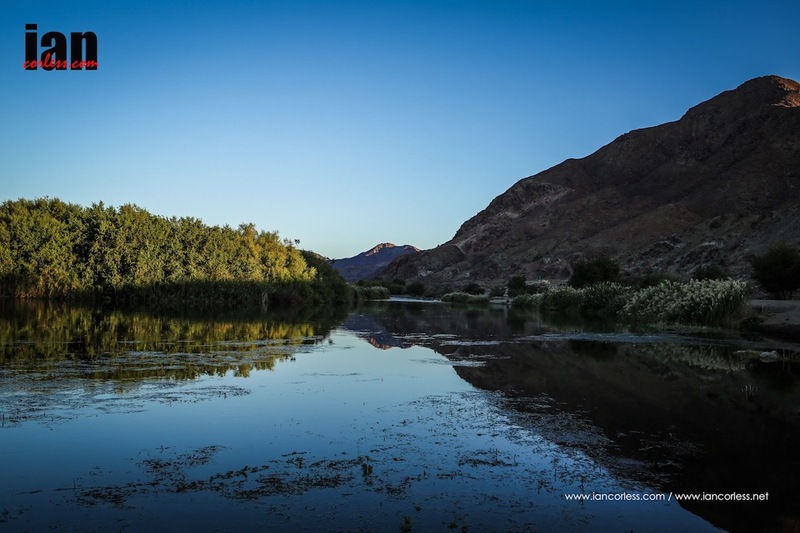 In 2016, the race goes one step further and becomes ‘Transfrontier.’ The race will now pass over the Orange River and in to Namibia. 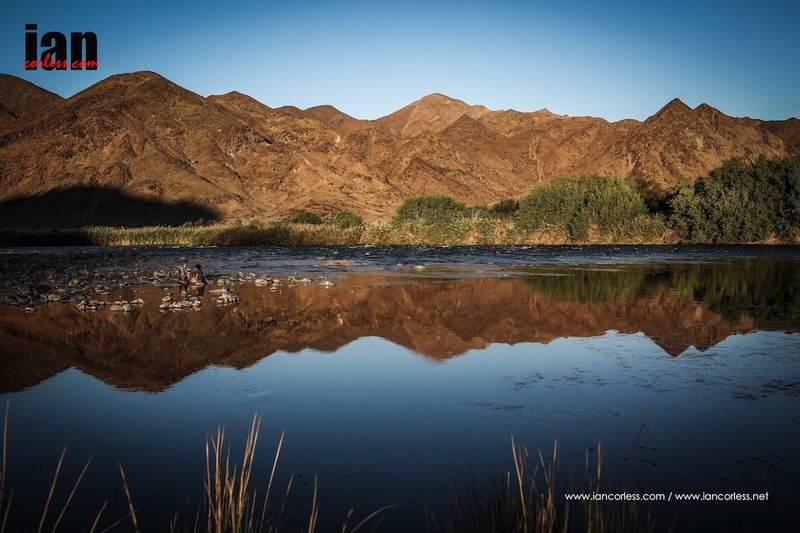 “We are absolutely thrilled to have unlocked a truly unique opportunity to experience both sides of such a unique and powerful place – and to finish a long day at a natural hot springs in the middle of the wilderness is unbelievable!”said Owen Middleton, MD of Wildrunner, the events company behind the Wildrun™ events. 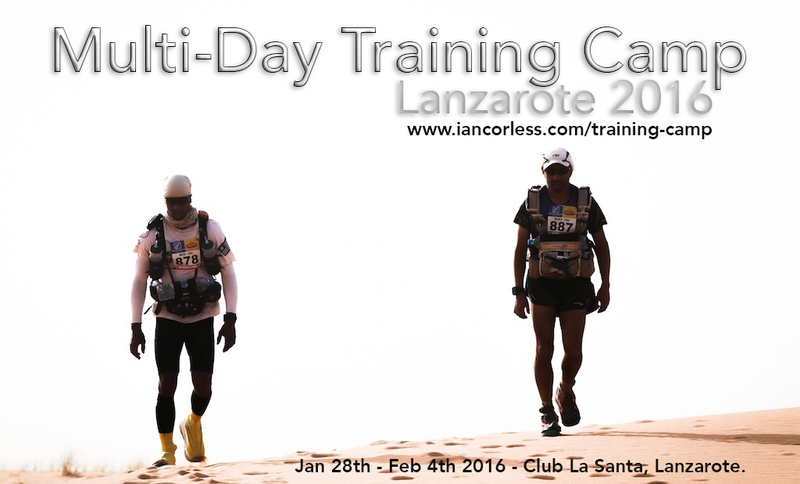 Need help with training, join my 2016 multi-day training camp in Lanzarote. If you would like more information please use the form below or use the above links. 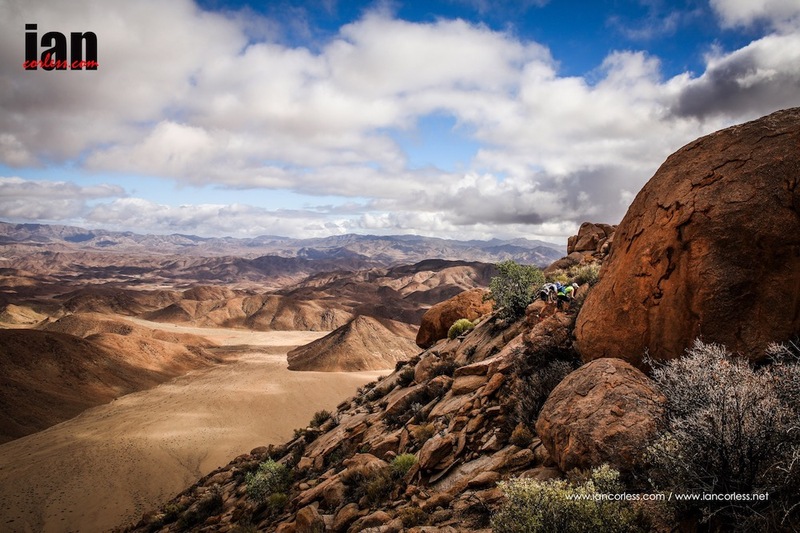 After a stellar line-up for the 10th edition, Rodrigo Carazo and the TCC team have once again excelled in providing a top quality elite line up making TCC arguably one of the ‘must-do’ multiple day stage races in the world. 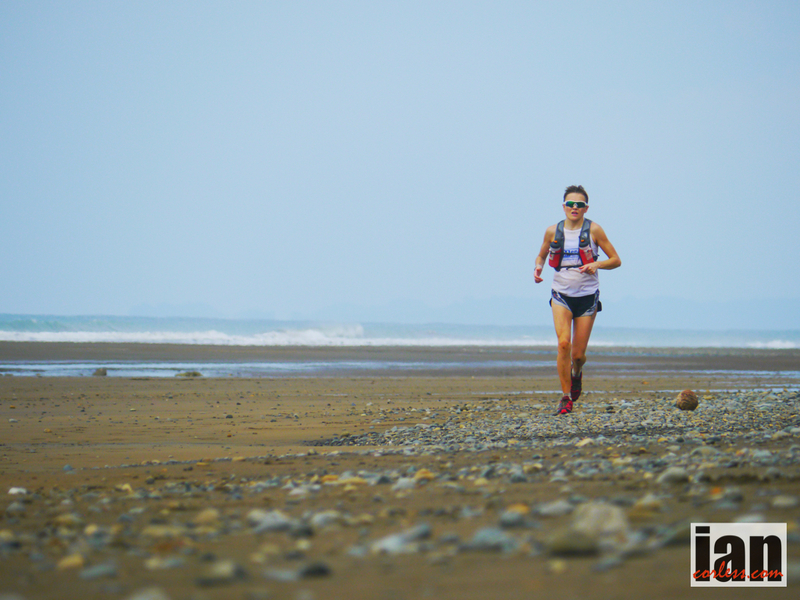 Come race day, elite runners will toe the line in Quepos with everyday runners, with one purpose in mind, to embrace an ultimate challenge in the remarkable Talamancas. Unlike other multi day races, the TCC is supported. Each day camp is moved ahead and awaits the runner’s arrival at the finish. 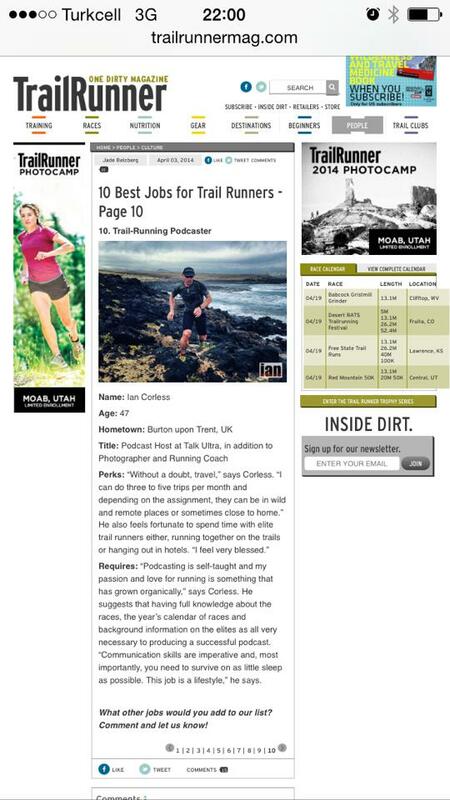 Running light and fast, runners are able to keep equipment to a minimum and as such, racing is extremely competitive. 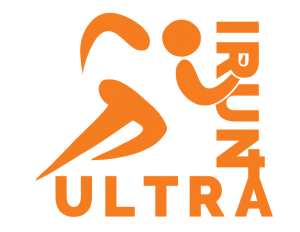 The 2015 edition of the race is proving to be extremely exciting, particularly when one looks at the line up of runners. Heading up the ladies field is a trio of hot talent that will without doubt make the race one to remember. 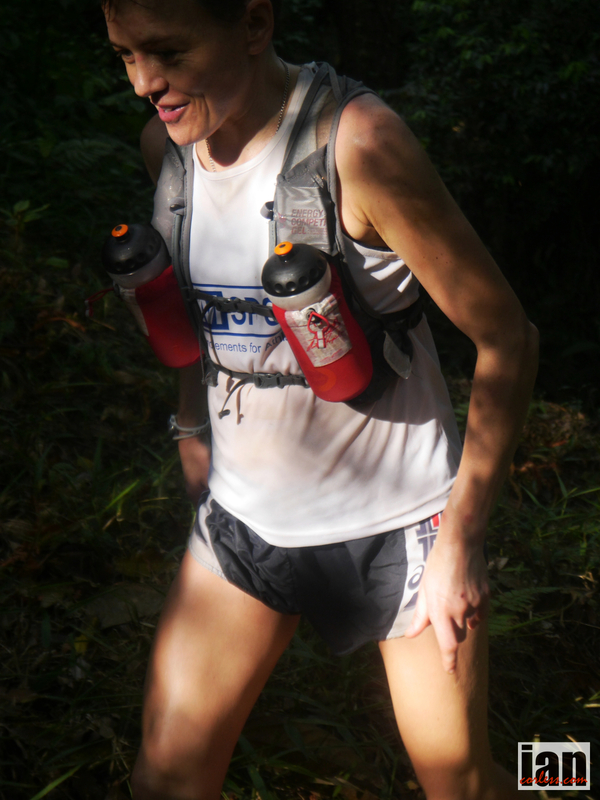 Nikki Kimball is a legend of female ultra running. 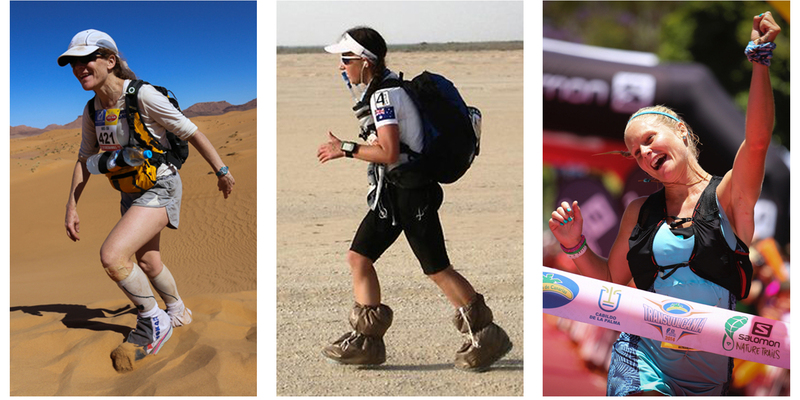 A multiple winner of the iconic Western States her palmares are longer than my arm… just this year, Nikki won Run Rabbit Run 100 and the 29th Marathon des Sables. Nikki’s presence in Costa Rica is a defining moment for the TCC. 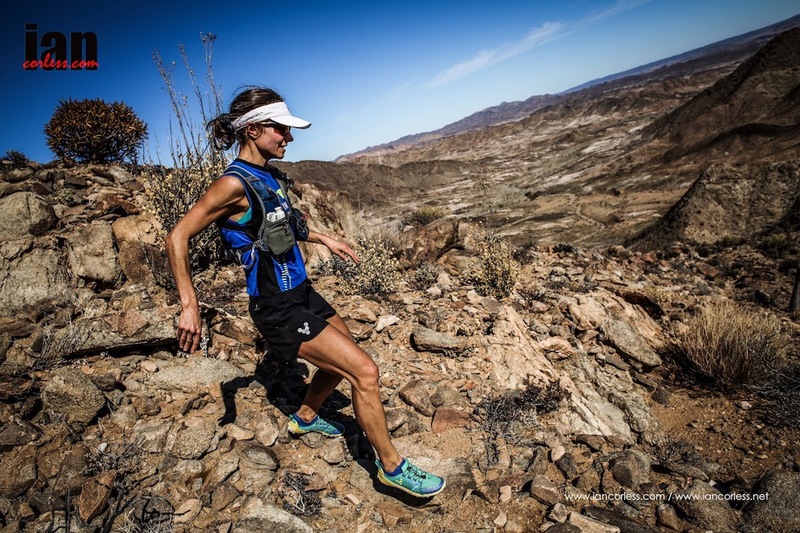 It is a confirmation of the credibility of the race and Nikki’s years of experience will be something to embrace, not only for the other runners but all those involved in the experience. Running without a pack and all the weight, do you think it will be a fast race? 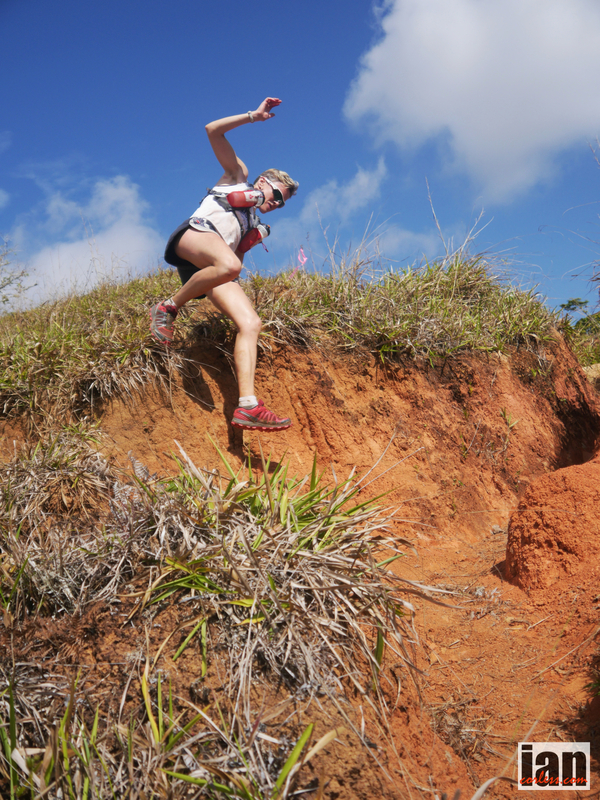 How excited are you to race in Costa Rica? 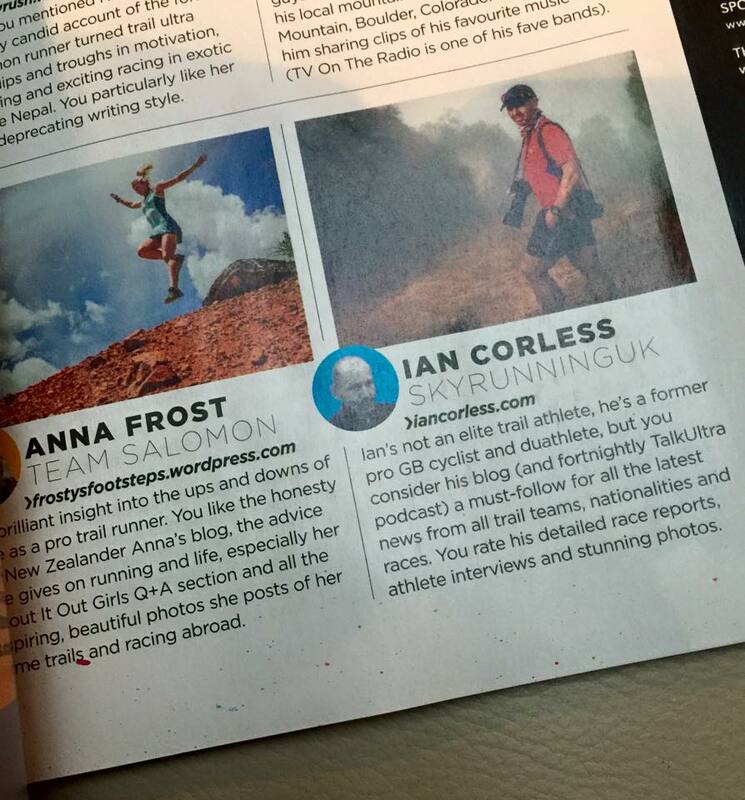 You will be racing against Anna Frost and Samantha Gash amongst others…. does this excite you? 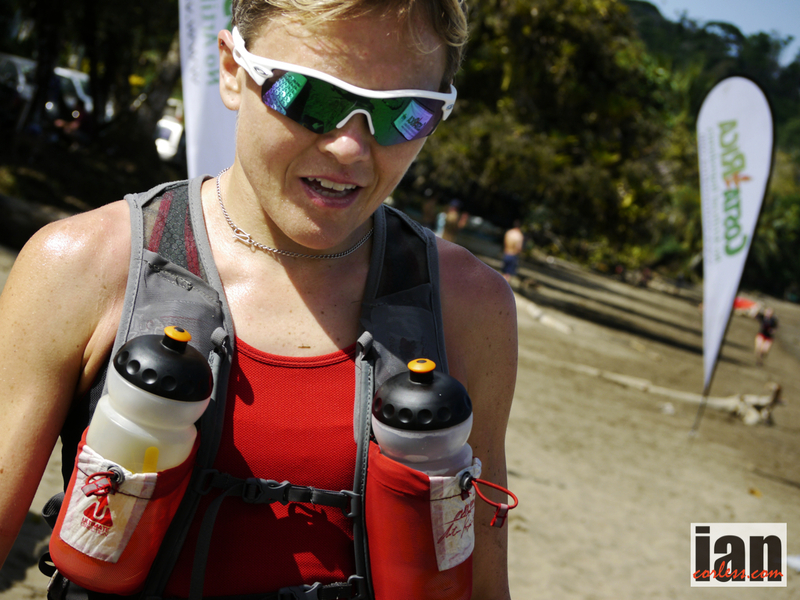 Anna Frost arrived in Costa Rica for the 10th edition but unfortunately couldn’t race due to an injury set back which was really disappointing for the New Zealander. 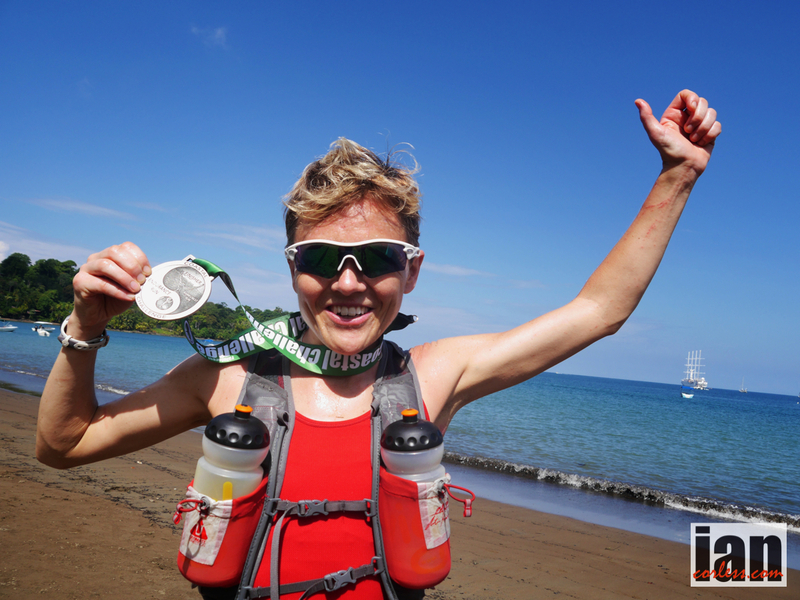 However, Costa Rica was a cathartic process… Frosty followed up her TCC experience with victory and a course record at Transvulcania La Palma, Speedgoat 50k and Bear 100. 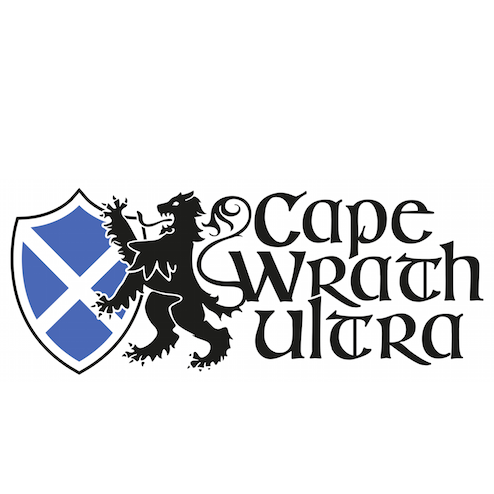 The Coastal Challenge is a supported multi-day race and therefore allows runners to run fast and free. Looking at the quality of the ladies field, I asked Frosty about the 2015 race and if she expected it to be fast? 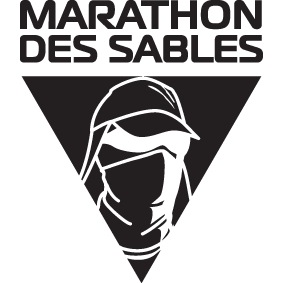 Nikki Kimball has won MDS and WSER and Sam Gash has just run for 1-month all over South Africa, two real solid runners. How excited are you to test yourself over the multi-day format against these ladies? 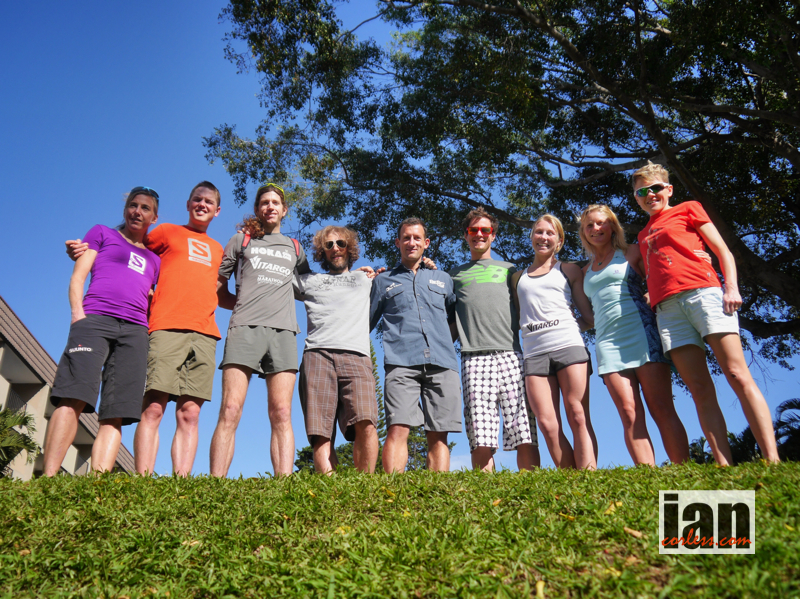 You ran your first 100-miler recently, do you think that will be a benefit in Costa Rica? Kimball and Frost need no introduction. Are you looking forward to racing them? I recently watched ‘The Desert Runners’ again and I must say I love the film and the experiences that you all had, how significant was that process for you? You have been fortunate to travel with racing. 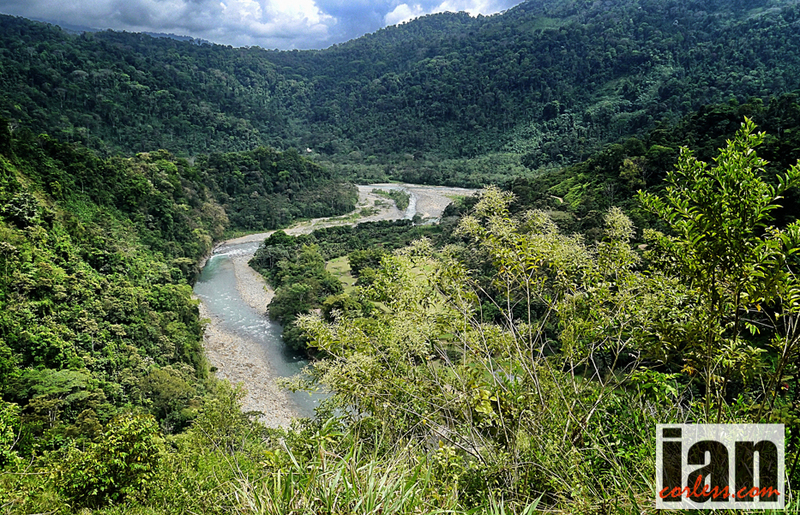 Costa Rica will be a new experience for you, are you excited? Would you like to join these incredible ladies in Costa Rica? or HERE for outside the UK. 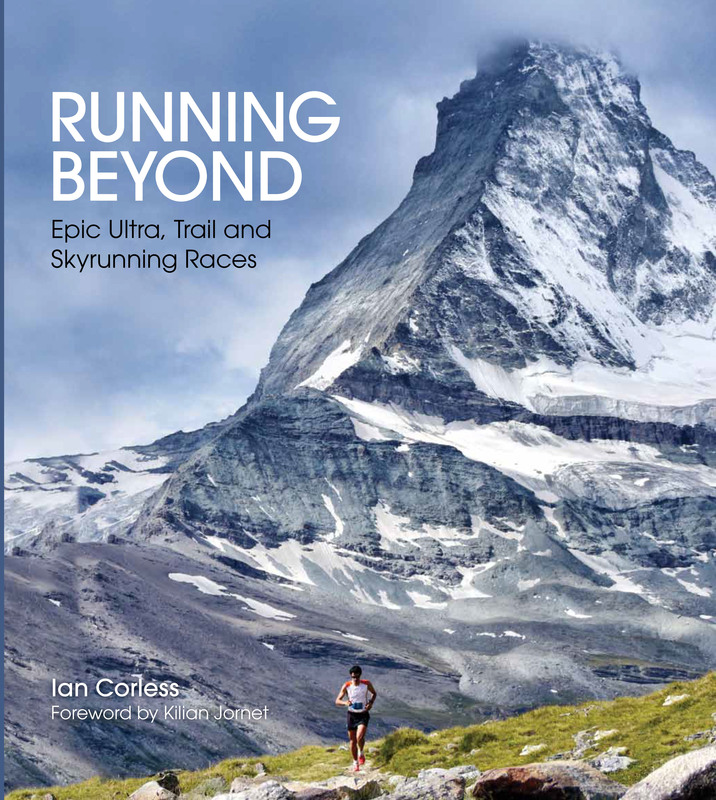 Trail running extraordinaire, Ryan Sandes, who by the way is currently leading the Ultra Trail World Tour (UTWT) rankings, is going back to where it all began and will be taking part in RacingThePlanet’s seventh Roving Race, on the picturesque island of Madagascar from the 31st of August 2014 to the 6th of September 2014. 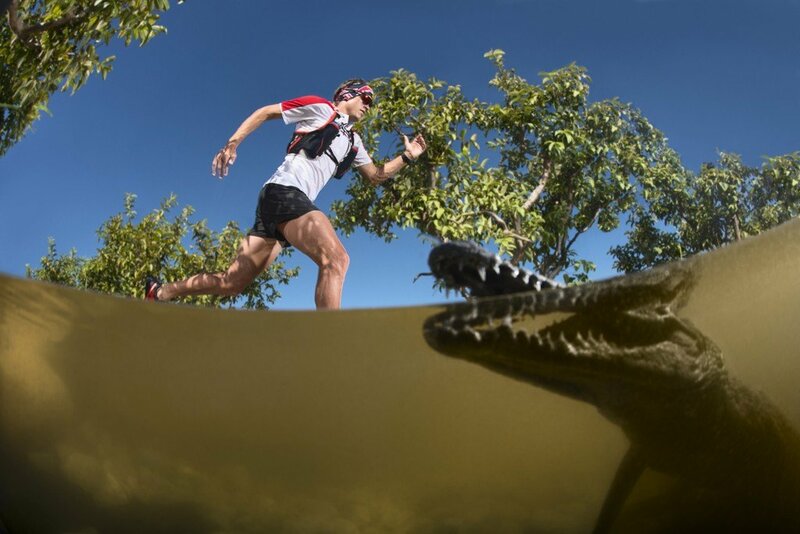 Starting from the beaches of the Indian Ocean, the course follows the coast along white sandy beaches, lush green rice paddies and across vast savannah. It includes Baobab trees, red and grey limestone formations known as Tsingy and a mixture of flora and fauna found only in Madagascar. 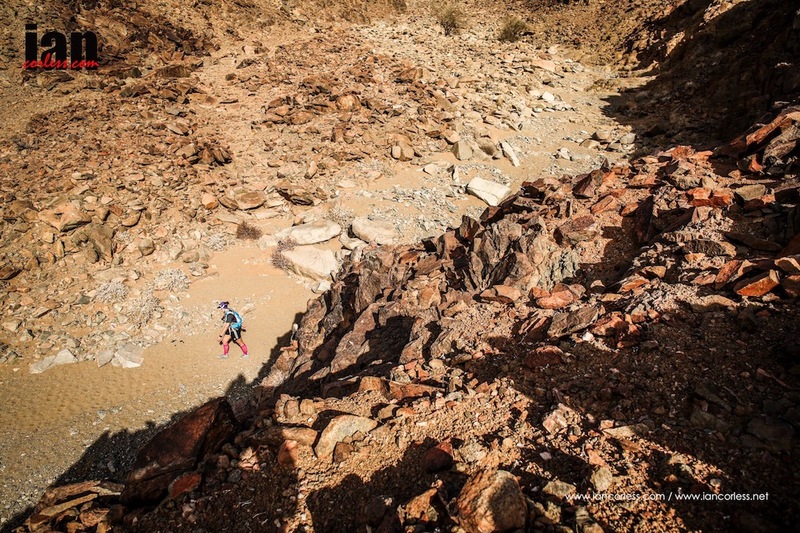 The format of the course follow is the same as previous races in the 4 Deserts Race Series – 250km, 7 day, 6-stage completely self-supported endurance race. Madagascar, sometimes known as the Eighth Continent, is the world’s fourth largest island. 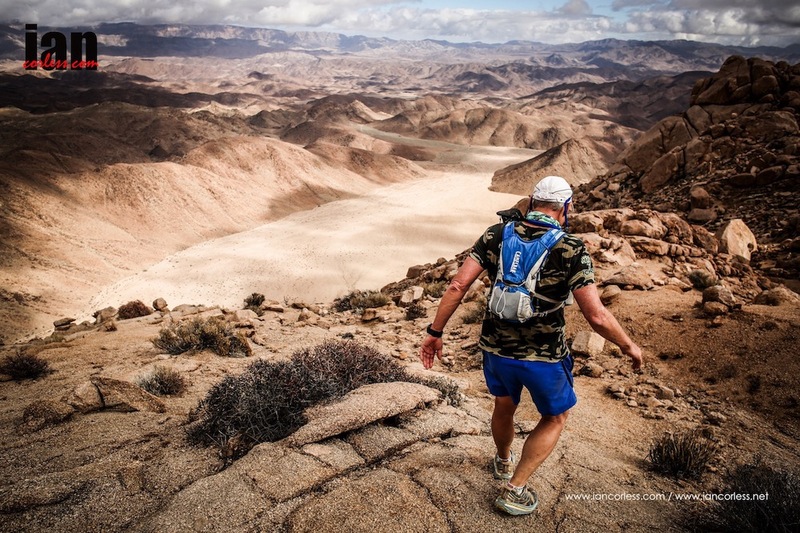 As with previous RacingThePlanet races that Ryan has taken part in, on day’s 1 to 4, competitors will run 40km each day, then have a long day on day 5 – 80km – and a short 10km sprint on the last day for the final finish line. 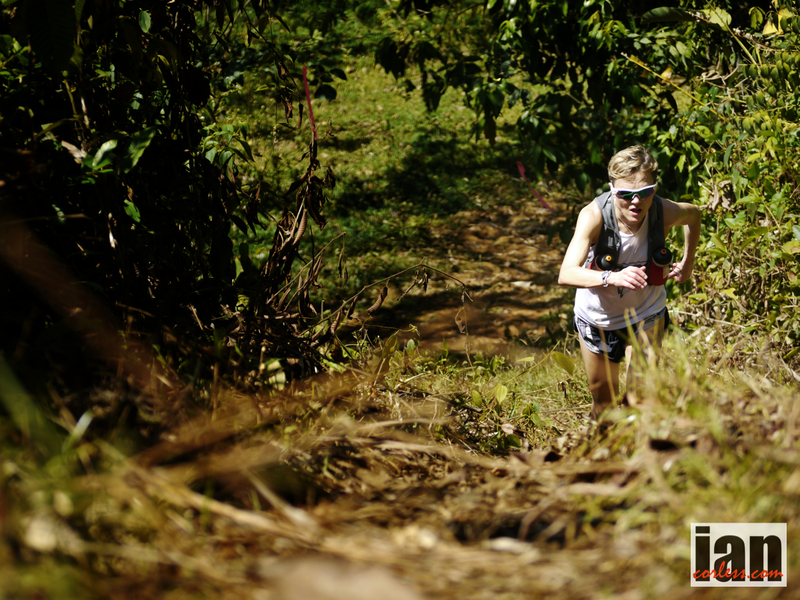 With temperatures averaging between 30-40°C accompanied by humidity, Ryan should be in his comfort zone. Approximately 250 competitors from 40 countries around the world will compete, made up of roughly 80% male and 20% female competitors. 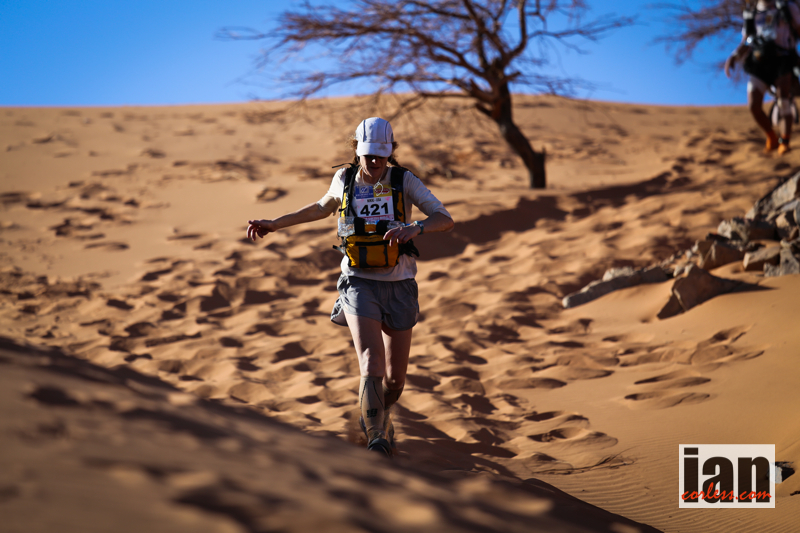 The race leaders are expected to complete the race in around 26 hours, with the slower competitors taking up to 70hours. 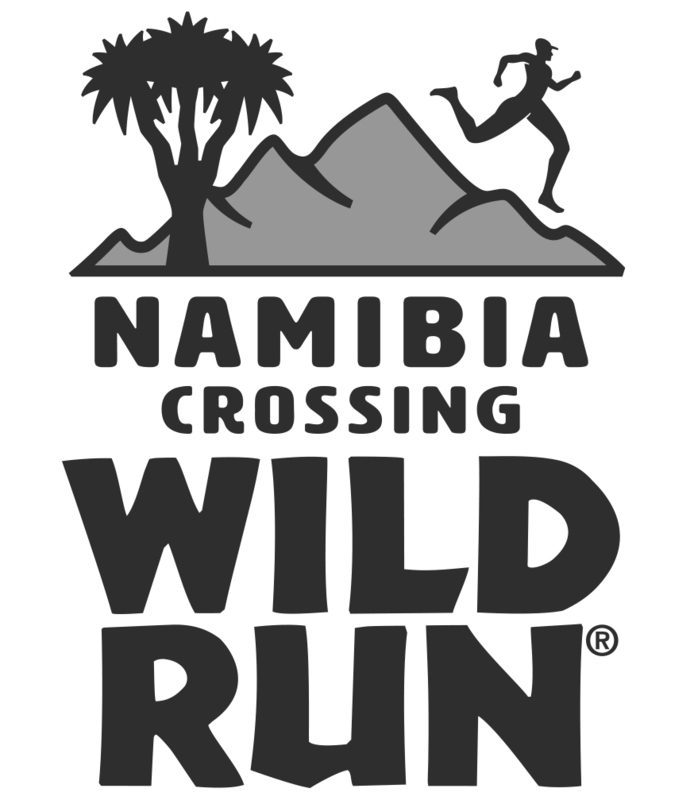 For more info on the race please visit the race website or follow Ryan Sandes and Facebook and Twitter. Ryan was kind enough to forward d me the excellent photo at the header of this post. We wish the ‘Sandman’ all the very best on his journey back in time. 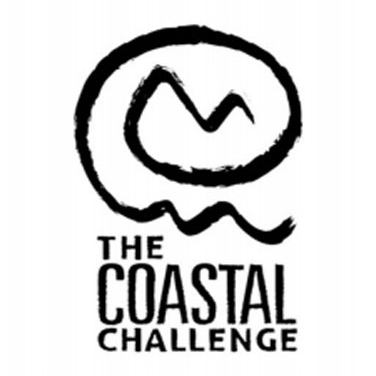 The stage is set for the 2014, 10th edition Coastal Challenge. 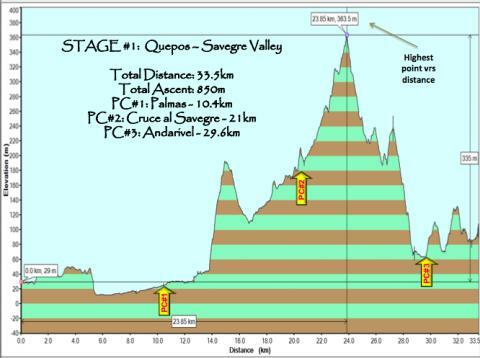 Without doubt a quality field will toe the line in Quepos tomorrow for stage one of the race (route preview here). We held an impromptu press conference and had an opportunity to chat to each of the lite runners on how they have prepared and how they thing this 10th edition will unfold. 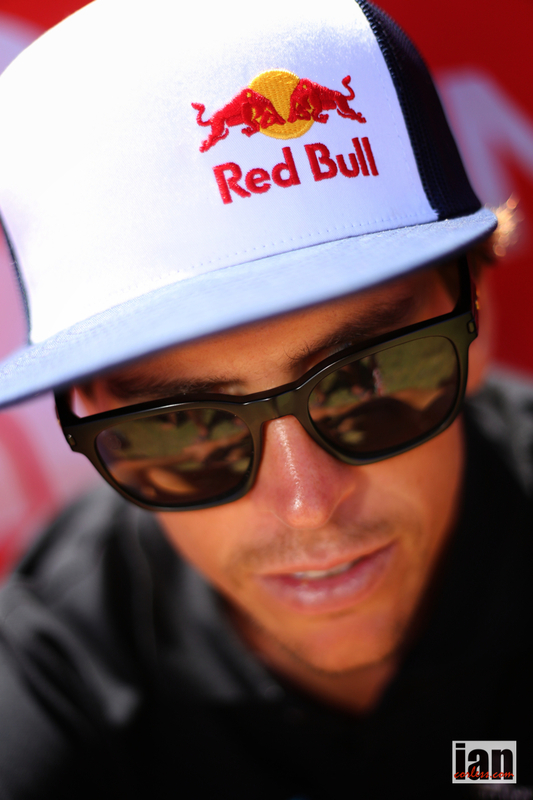 As you well be able to tell from the audio… spirits are high and we are going to see a very exciting race. 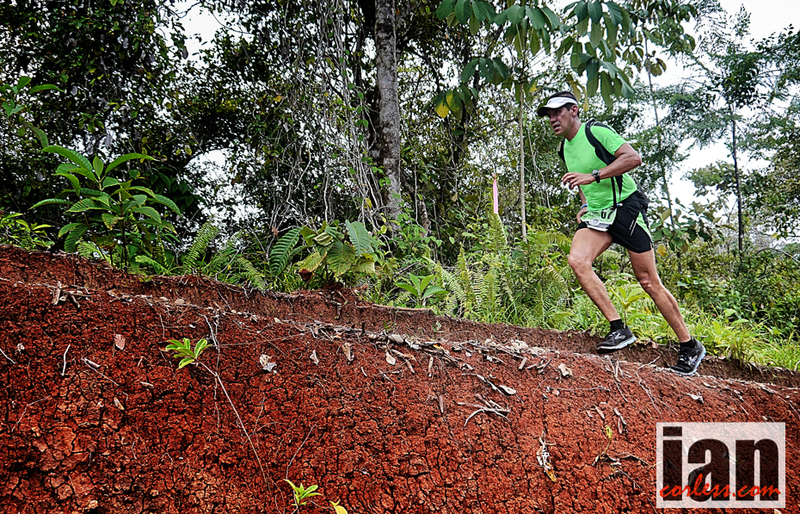 Total distance for day-1 of the 2014 and 10th edition of the TCC is 33.5km. Although the depart will still be from Quepos, the start point has been changed to avoid approximately 10km’s of road that in the past was used to ‘ease’ the runners into the race. However, through general consensus, this road start was not only a little uninspiring, but also it also caused runners to go off far too fast. 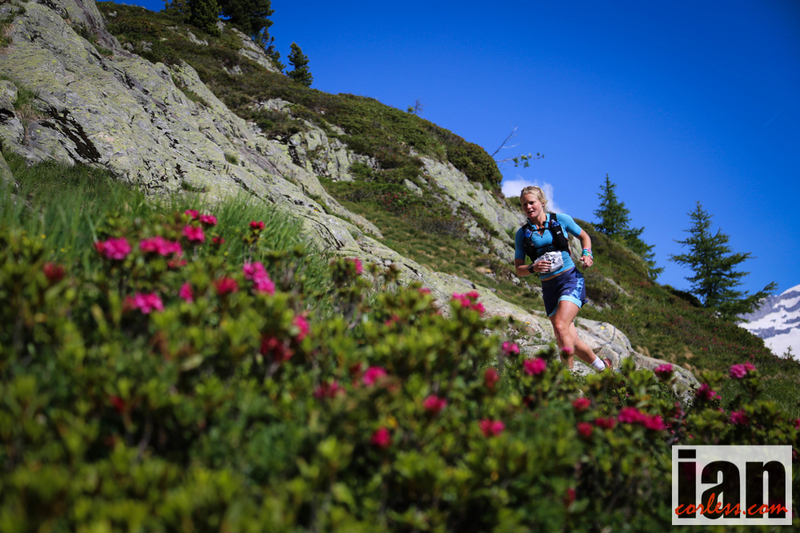 Today, the runners will head straight into the forest and head for the final destination of Rafki Lodge in the Saverge Valley. 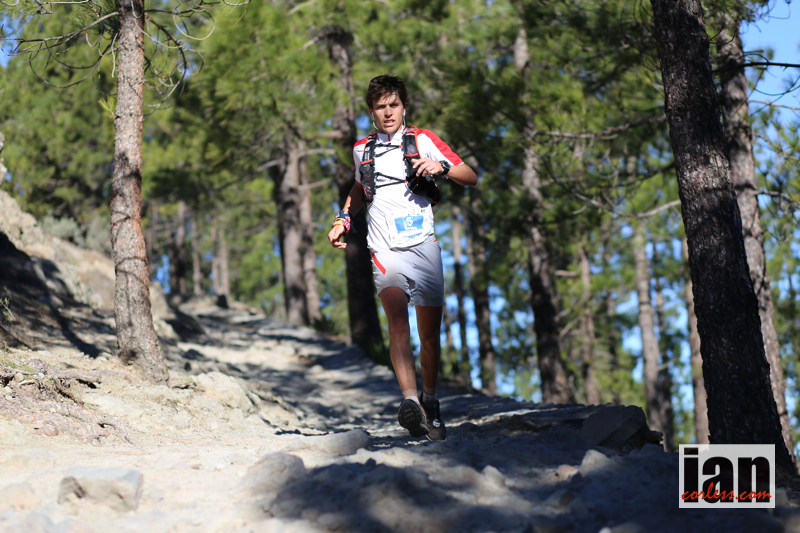 A total elevation gain of 850m will see runners pass through 3-checkpoints; Palmas (10km), the small village of Cruce al Saverge (21km) and then at the end of a long pontoon bridge at Andarivel (29.6km) before the final push to the beautiful grounds and hotel of Rafki Lodge. In terms of terrain, it’s a relatively easy day with some wide double track. 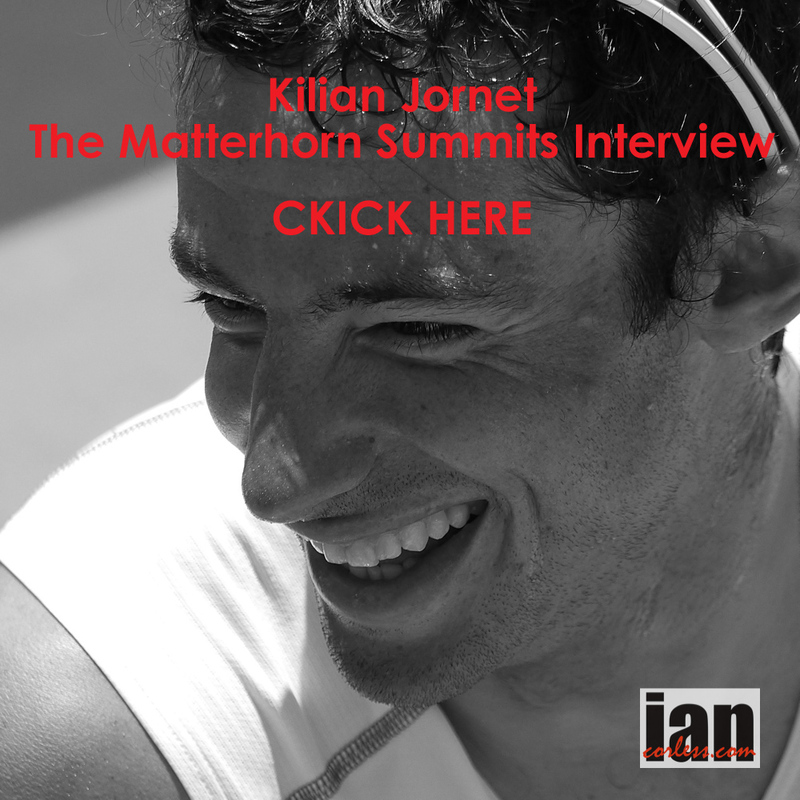 The biggest issue will be the heat… get your pace and hydration wrong on day-1 and you may just not recover as many found out in the 2013 edition of the race.